A native New Yorker and the embodiment of adventure seeker, Stefanie competes, explores, and trains all over the globe. She embraces her passions for adventure, ultra-endurance racing and training with a massive smile and all of her heart. Stefanie has a diverse athletic background, competing and excelling in various athletics from a very young age, ranging from soccer to fencing and lacrosse. She thrives on being challenged, which led her triathlon in 2005. Stefanie spent many years competing in triathlons, ranging from sprint to Ironman distances, and even competed at the Long Course Age Group World Championship. Stefanie began to flourish as an athlete upon discovering ultra-endurance sports. In 2010, she jumped at the opportunity to compete at a Peak Death Race - a race of unknown length and unknown tasks, lasting from approximately one to three days, testing athletes both physically and mentally. After becoming the overall champion 18 hours after her first Death Race, she realized that is what fueled her passion. Her love of these types of adventure competitions was apparent; she was the only athlete seen smiling constantly throughout the race. Stefanie went on to complete three more Death Races, lasting up to 65 hours in length, becoming the female champion twice and finishing in the top 10. Since discovering adventure sports, Stefanie branched out into Adventure Racing and Obstacle Course Racing. 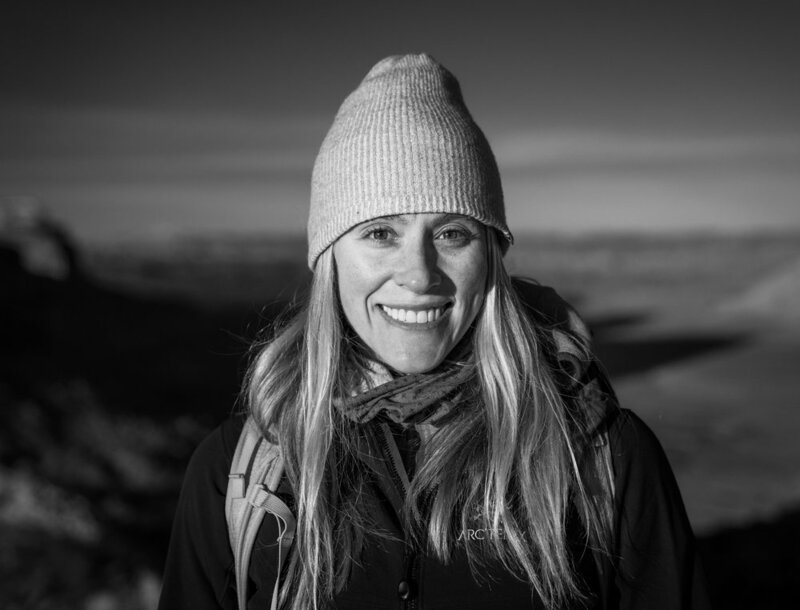 She completed multiple 72-hour adventure races, including nationals and the Adventure Racing World Championship, where her and her team covered about 500 miles in about 5 days via foot, bike and paddle. One of her her more notable achievements was winning the World's Toughest Mudder (WTM) in 2016 in Lake Las Vegas, Nevada. The WTM is a 24-hour obstacle course race, where competitors complete as many rounds of the 5-mile, 20 obstacle course within the time limit. Stefanie dominated the women's field, completing 17 laps/85 miles and over 300 obstacles. The trail to success has not been a linear one. Stefanie faced Lyme Disease in 2015, which she contracted while out training, but has made a full recovery. In 2017, while attempting to defend her title at WTM, she dropped from the race 30 miles in, later finding out she suffered a femoral neck stress fracture. Injuries may have kept Stefanie on the sidelines at times, but it never deterred her from racing and taking up extreme challenges. During March of 2017, she set out to do something no woman has ever done - complete a consecutive round of the 46 Adriondack High Peaks - in the winter none-the-less. Even after a historical blizzard dropped four feet of snow on the region halfway through her attempt, she continued to push, but eventually had to stop given the conditions. At the time it was a defeating moment, but she continues to draw from the experience to feed her zeal for adventure. All of her experiences have enabled Stefanie to inspire others to challenge themselves. She loves sharing her experiences, both the good and bad, and she continually emphasizes that a positive attitude is a key to success. This is where she draws her mantra: "Embrace adventure and the challenges that accompany it. Smile through the adversity. Shine in the darkness. Discover yourself." She passes this mindset to those whom she coaches for various adventure sports, endurance events and everyday life. Stefanie strives to explore and challenge herself in beautiful and extreme landscapes across the globe. Her travels have taken her to the windy mountains of Patagonia, the glaciers of Iceland, and to various places throughout the U.S.. She is continuously in search of her next out of the box challenge, and is doing so with, of course, a smile. When Stefanie is not adventuring, training, racing, or coaching, you will find her designing interior accessories, chopping wood with one of her many axes and enjoying plentiful bowls of ice cream.